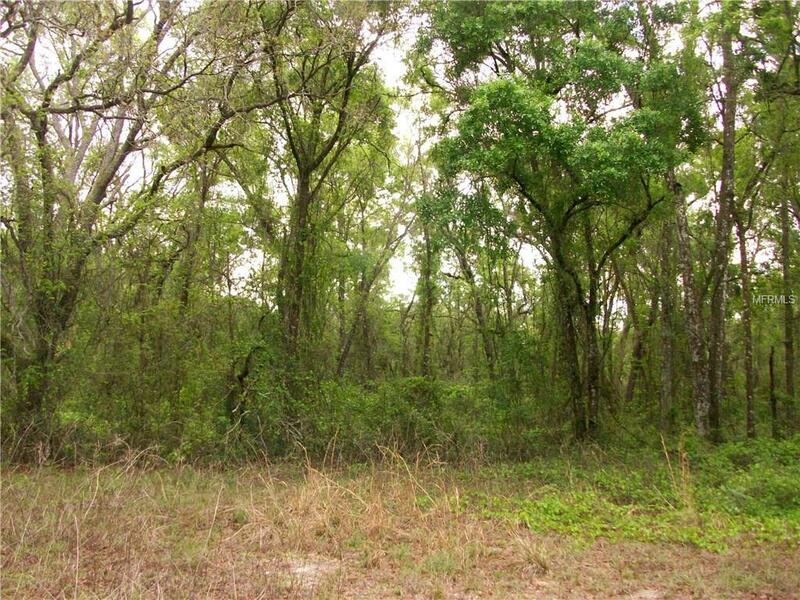 9+/- Acres----Great wooded tract on paved road. Homes only area in a private rural setting. Located just off Hwy 98 North of Dade City. Easy access to I-75 and SR 50 for commute to Tampa or Orlando.